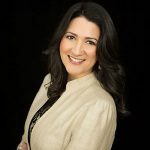 I was a guest on the I AM CEO podcast. On the show, I share one business hack that I use on an everyday basis that helps me as a CEO. We also talked about what it means to be a CEO and I share one nugget which is some of the best advice on successfully running and growing your business. Click the play button below to hear the interview. 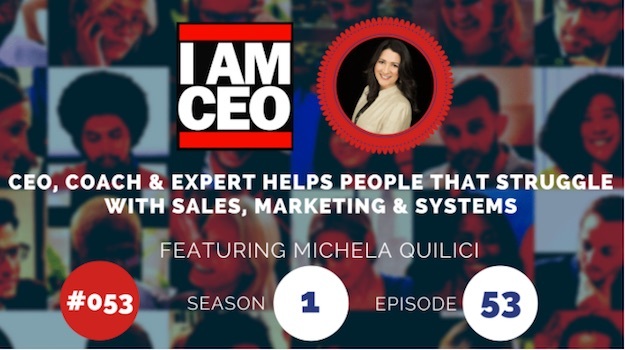 Visit the I AM CEO Community to listen to my interview and many more great podcast interviews with other successful CEOs. p.s. Take a moment to leave a comment below, with your biggest takeaway from this interview.